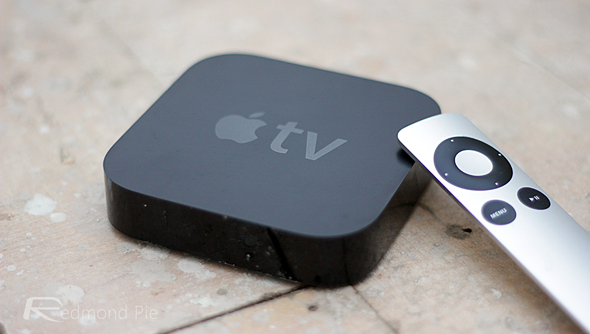 Throughout 2013 and for the first few weeks of this year, Apple has been actively updating and improving the range of content available through Apple TV. The once-forgotten set-top has, it would seem, become a priority of Tim Cook’s company after years in obscurity, and, incidentally, some time after Cook himself described the little black box as a mere “hobby.” Nowadays, the future couldn’t look brighter for the compact entertainment device, and right now, Apple is running a promotion offering $25 of iTunes credit with each new purchase through its Retail Stores as well as online, as pointed out first by 9to5Mac. 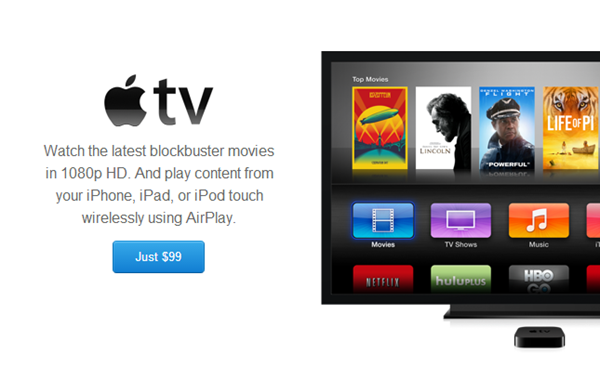 For so long, analysts, insiders and commentators thought that Apple was planning its own connected TV effort, but with the years having passed and no sign of said device, it looks as though the iPhone maker is sticking with Apple TV; at least, for the time being. With so many rivals having released set-top boxes, Apple’s neglect of its own meant that the thriving streaming content market was being shared among competitors, and the tipping point – the moment when Apple seemed to really get into gear – just so happened to coincide with the release of the Google Chromecast. Since then, there has been a noticeable improvement in the variety of channels available through Apple TV, and with talk of a Apple TV fourth-gen releasing in March and offering native gaming support, the range of new content could just be the beginning. The mere fact that Apple is offering $25 of iTunes credit suggests that January’s talk of new Apple TV hardware is indeed legitimate, for it’s common for outgoing products to receive some kind of discount / promo deal ahead of an upgrade. However, with other reports noting that we won’t be getting any new Apple TV hardware until later on in the year, this offer mightn’t be indicative of a new release just yet, but if you have been considering picking up the current-gen model, now would seem as good a time as any to do so. 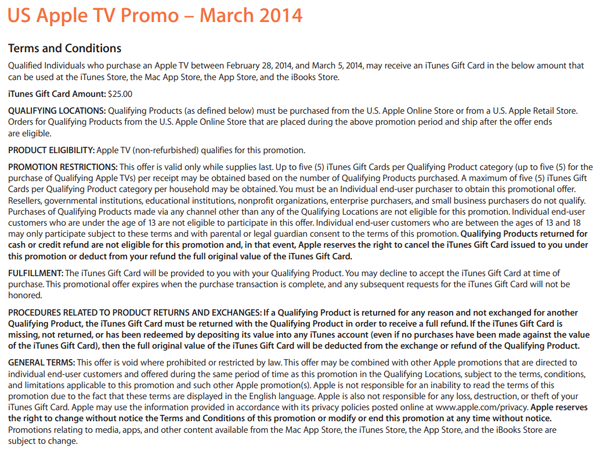 The iTunes gift card deal is good through March 5th, with Apple having just released a PDF with the terms and conditions of the offer. Once you have made your purchase and successfully claimed your voucher, you can use in any of Apple’s digital stores, including the iTunes Store for music, App Store (apps, games), as well as the Mac App Store iBookstore.